Inspired by the user interaction with the old vintage rotary phone which allow user to dial out by rotating the wheel with one finger. 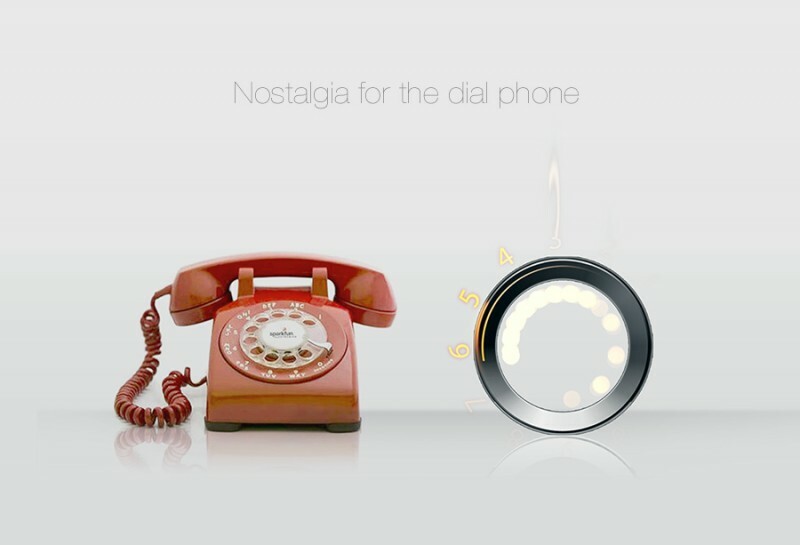 Using the user interaction since 1891 (when the first patent for a rotary dial was filed), and the advance technology which had been going fast. 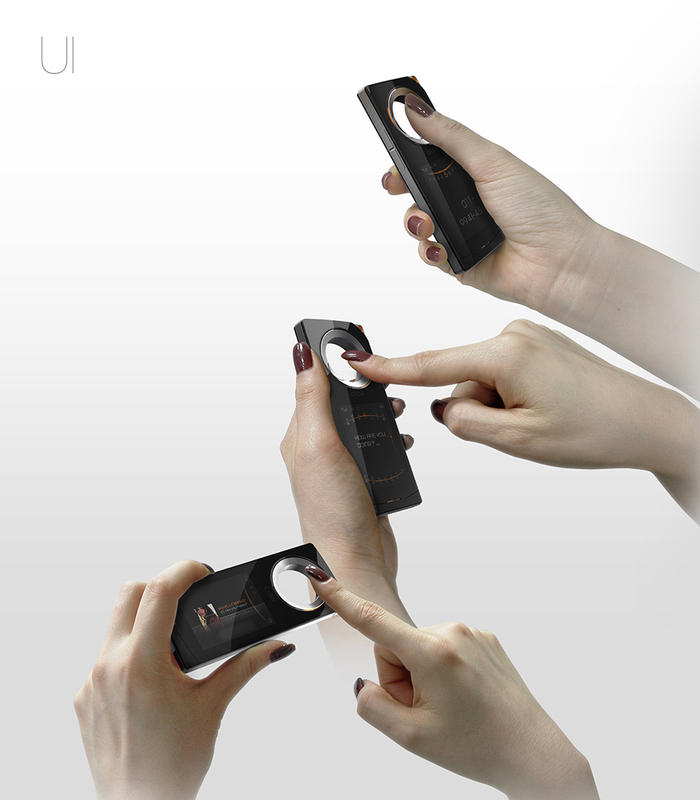 By applying an method of the UI, a touch sensor ring, which can also be rotated by one finger. 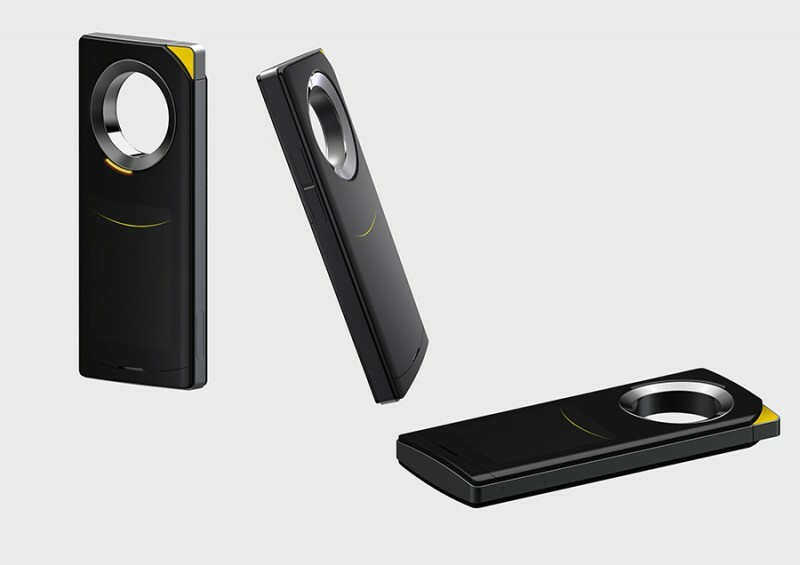 The project “Dial Phone” was created. 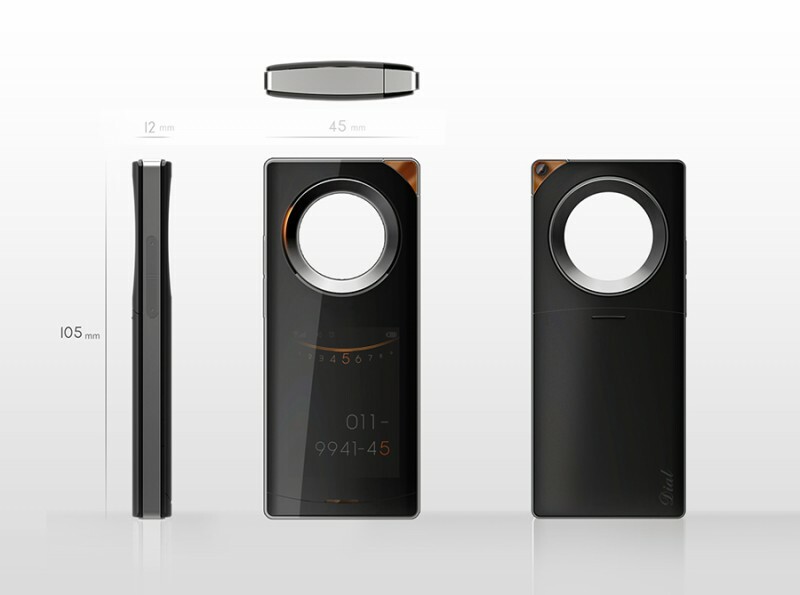 Dial Phone is a minimalist mobile product which has fast input method , easy operates and the design is intuitive to users. 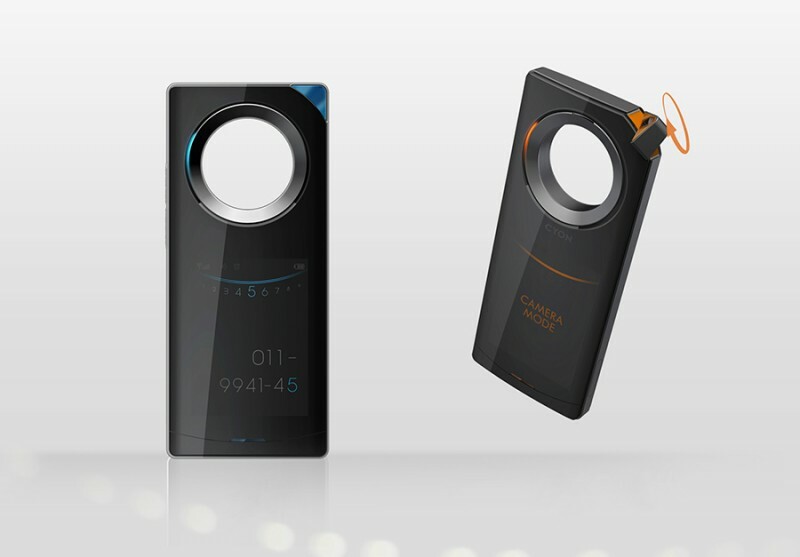 User can control from dial directly such as rotating and selecting from displayed menu on the LCD display.